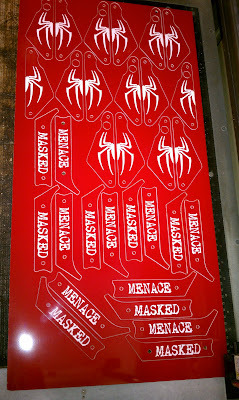 Back Alley Creations: Spider Man plastics are on there way! 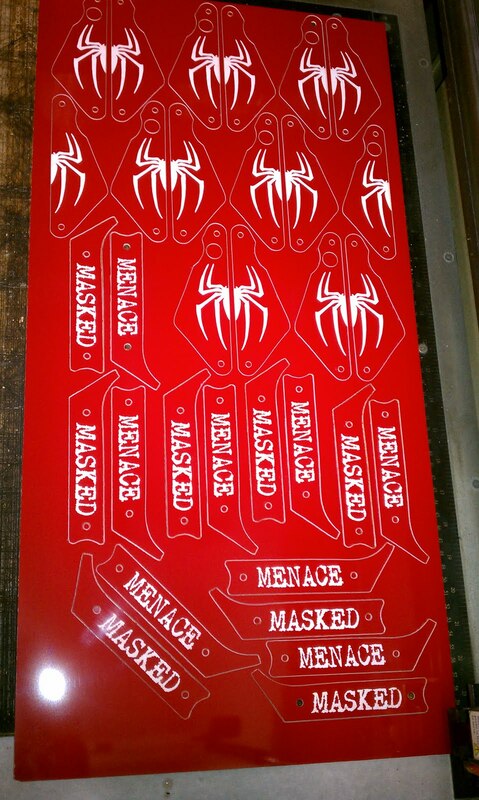 Spider Man plastics are on there way! Lord of the Rings Hardware done!!! Spider man Wall art all done!!! New Batman Topper and Wall Decoration!!!! LOTR Hardware in the works!! Finished another set of Bean Bag boxes!